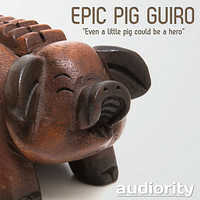 Audiority has announced the release of Epic Pig Guiro, a deep-sampled and designed Guiro for Native Instruments Kontakt. 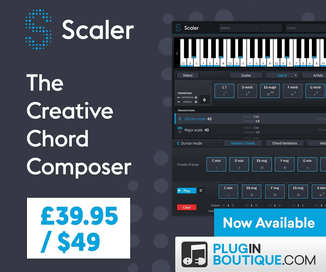 It is aimed to provide a useful companion for both soundtrack composing and cinematic scoring. Audiority says that the idea behind this library is represented by the challenge to get cinematic sounds out of a tiny and very limited musical instrument. The Epic Pig Guiro has been built by recording the instrument hit by different mallets, including unusual objects. Included patches are divided in three categories (Organic, Rhythmic and Designed) providing the natural guiro sound, some live performed loops and twisted designed sounds. 196 samples (.WAV – 44.1KHz / 24 bit). 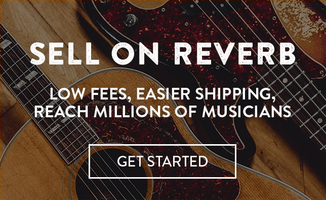 Requires full retail version of Kontakt 3.5 or higher. Epic Pig Guiro for Kontakt is available to purchase for 6 EUR.